How important is resilience? Research suggests that the ability to persevere and overcome setbacks is a key component in helping Olympic champions achieve their goals. But is it something that can be taught? And if so, can we apply the same sort of principles to help other people (such as students and businessmen/women) to develop a more resilient mindset? Resilience is becoming an ever increasing hot topic in the media. Terms like ‘grit’, ‘resilience’ and ‘persistence’ are becoming more and more common. Politicians are keen for schools to improve student resilience. Others aren't as keen on this as they worry that students won't want to ask for help for fear of looking weak. 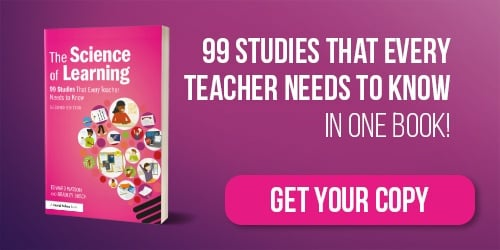 However, a recent study found that this is often not the case, with resilient students adopting positive behaviours to help them cope with stress and another recent study finding that resilience and self-regulation are closely linked. Indeed, asking for help is a strategy that many resilient people use (as discussed below). Grit, which is a perseverance and passion for a long term goal, has been linked to success in a diverse range of settings, which include student grades, military training and even in national spelling competitions. But can grit be taught? 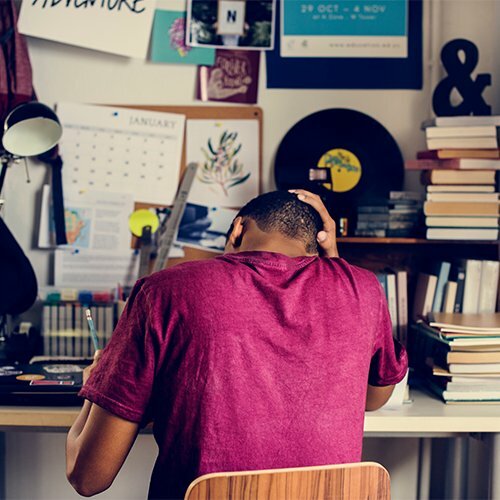 Angela Duckworth, the leading researcher in this field, says it probably can, but that the research isn’t there just yet to tell us how to do so. The Sutton Trust highlights the difference between grit and resilience, noting that resilience includes a ‘positive adaption despite the presence of risk’. Although it may be too early to conclude how best to develop grit, a lot more is known about resilience, especially in elite athletes. Could we learn from the lessons in sport and apply them to other walks of life? Research fellow Dr Mustafa Sarkar has spent a lot of time studying mental resilience in Olympic Champions. Many of the elite athletes he has interviewed cite the importance of resilience in their success, noting that the path to gold medals is rarely straight forward and simple. Based on his research, he has suggested several ways that Olympic champions developed resilience. Develop a positive personality – For the Olympians, this included being open to new experiences, being optimistic, competitive and conscientious, as well as being proactive. View your decisions as active choices not sacrifices – This helps maintain a sense of control over the situation. This will also keep intrinsic motivation high. Use support available to you from other people – Seek out people who can help you. This can include technical advice on what you are doing, or just social support to make you feel better when times are tough. Identify your motivation for succeeding – Identify what’s important to you. This will help keep you motivated and determined, especially when you have had a setback or your goal seems far away. View setbacks as opportunities for growth – Ask yourself what you have learnt and what you would do differently next time. These sorts of questions can help improve your metacognition and growth mindset as well as resilience. Strengthen your confidence from a range of sources – Drawing on a range of sources can make your confidence more robust. This can include your preparation, your previous successes or the faith that other people have in your ability. Take responsibility for your thoughts, feelings and behaviours – Avoid the temptation of playing the blame game. Externalising all your problems may protect your self-image for a little while, but is unlikely to help you get better in the long run. Concentrate on what you can control – Focus on what you can control, not on what you can’t change or can only influence. This means focusing on the process, not the outcome. Can This Apply To Everyone? 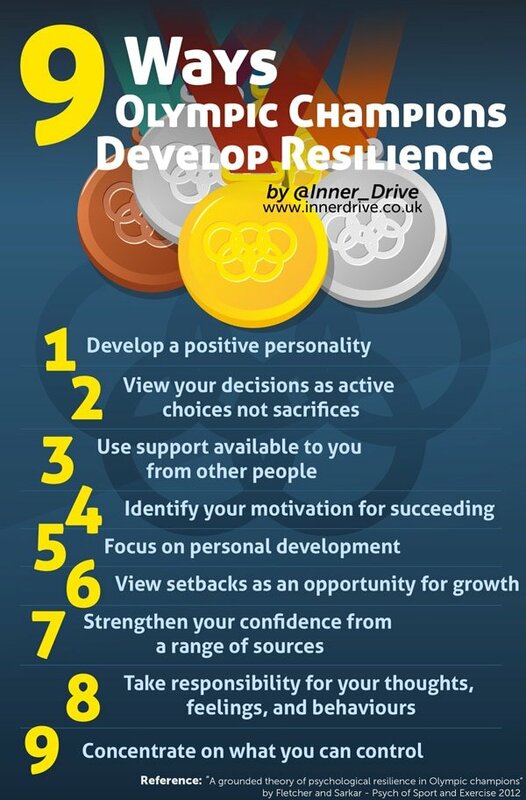 So there are the 9 ways that Olympians develop resilience. But can we apply these lessons to other areas of life? Maybe. In a different study on the resilience of high achievers, which included successful people from sport, business, law enforcement, medicine, media, education and politics, many of these 9 tips are mentioned as being key to their resilience. A lot of the people in these studies may have already been very motivated to succeed. These 9 tips would have helped them along the way. We can’t necessarily apply these tips to everyone and expect them to be high-achieving super-successful resilient individuals; however, for some, especially those who are motivated or who have a clear goal, these tips could be a very helpful guide along the way to them developing mental resilience. Developing a growth mindset is a great way of improving resilience, find out more about it here.